Gothic drones, electronic reveries and the sound of ’80s LA. 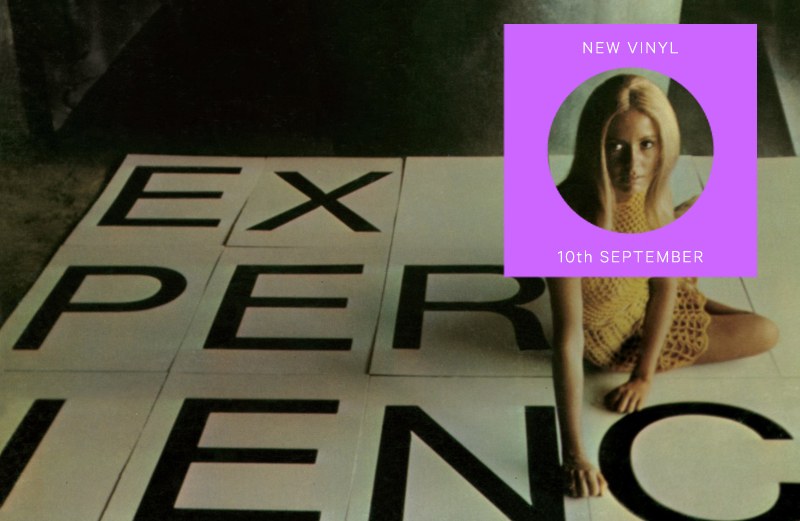 In the singles’ box this week, we’ve got new music from The Golden Filter’s Penelope Trappes, a genre-defying Lithuania-via Peckham house oddity on YAM Records, the return of Factory Floor and a Can-meets-Nirvana 7″ for Geoff Barrow’s Beak>. 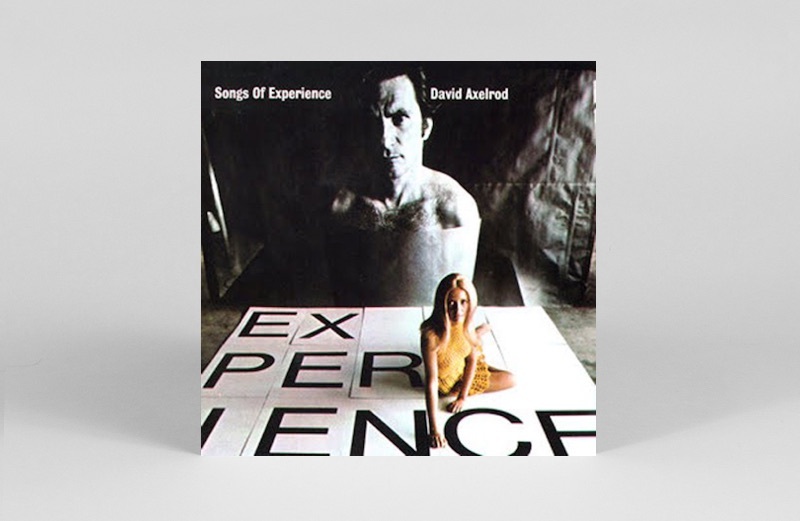 Leading the way in the albums section are a trio of reissues for jazz-funk supremo David Axelrod, Factory Records’ favourites The Durutti Column and overlooked experimental minimalist Catherine Christer Hennix, while Fernando shines his neon light on a new self-titled album on L.I.E.S. Ahead of her forthcoming solo LP Penelope Two on Houndstooth, The Golden Filter’s Penelope Trappes drops a brooding exploration of love in the form of ‘Carry Me’. 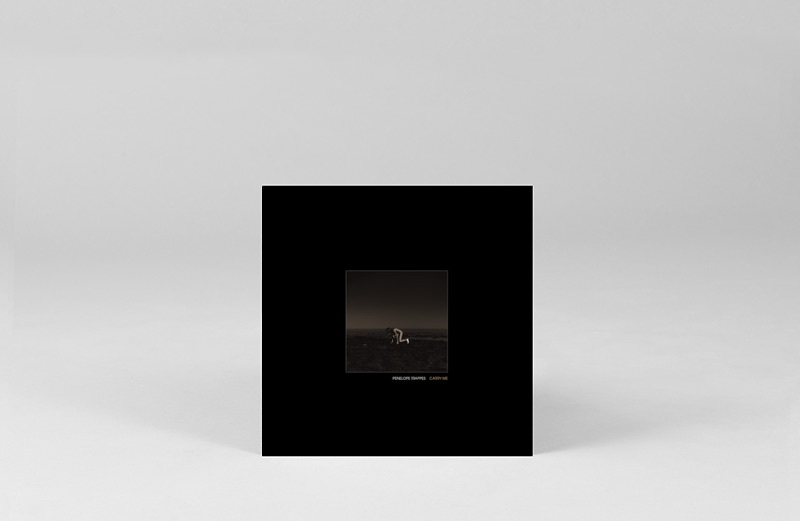 As with Trappes’ previous work, there’s a creeping and tender Gothicism to the sound, strung out into a 13-minute drone by Abul Mogard, which is included with the 7″ as a bonus CD. An intriguing 7” single from Andrew Lyster’s Youth imprint, as a “well-known” producer from the label’s orbit appears incognito here for three cuts of choice electronica. Having taken a little while getting out of the pressing plant, the 200 copies are now up for grabs and unlikely to stick around. 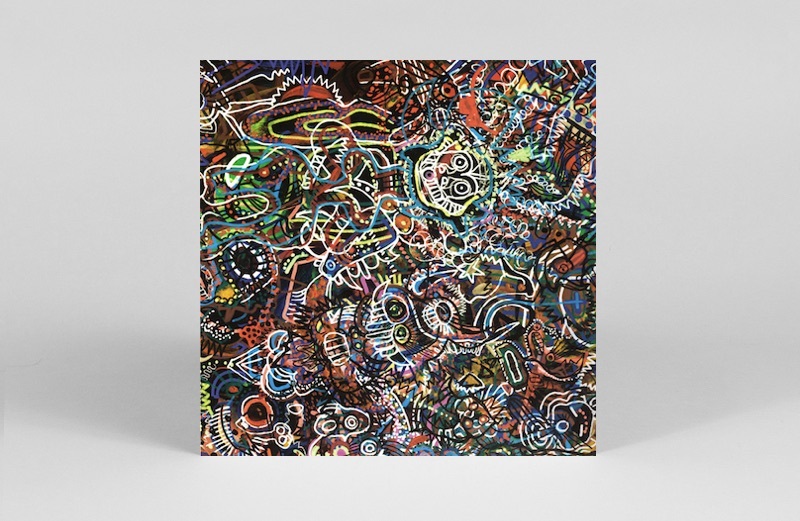 Here’s another serving of mouthwatering musical broth straight from the Peckham melting pot, in the form of the debut 12″ from Lithuanian born percussionist and producer Marijus Aleksa. Perfectly in keeping with the YAM mantra for inter-genre goodness, the four tracks on Maps shuffle and strut through afrobeat, jazz, broken beat and house, combining pristine production with that loose groove which only comes from real life instrumentalists. 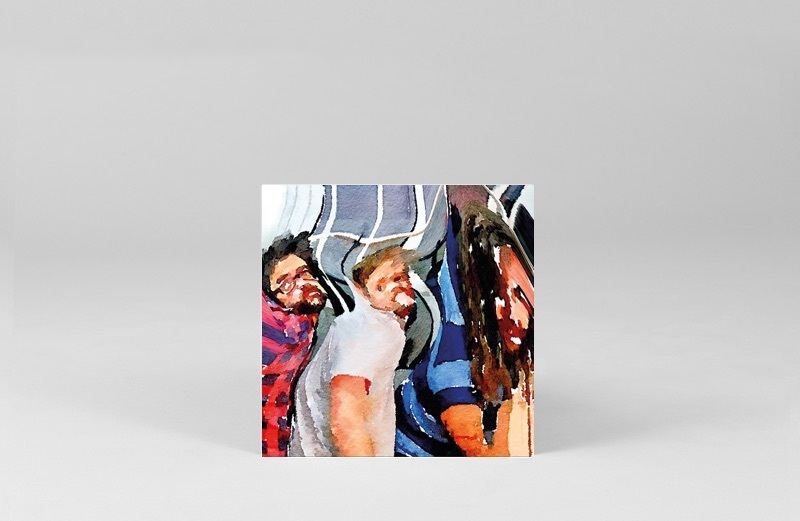 Each of the four cuts brings something innovative to the party, but it’s the jazzy house grandeur of ‘Run The Sun’, an echo of Floating Points’ early 12″s which ultimately steals the show. Ahead of the release of their forthcoming album, A Soundtrack For A Film, Factory Floor are back with two new tracks on their own Heart Of Data label. ‘Transform’ is all electronic ambience and scattered beats that grows into a slo-mo killer groove, while, on the flip, ‘Wonder’ rolls itself in atmospheric warmth. Geoff Barrow’s post-Portishead group continue on their merry way, making something that sounds so much like Can that it’s almost hard to fathom. This one has a catchy, if somewhat eerie, chorus attached that has echoes of Nirvana. It’s strange, but great. The companion to the heavily sampled Songs Of Innocence, and the latest in Now-Again’s Capitol Trilogy reissues, Songs of Experience was recorded following the death of the composer’s son and has an existential intensity, realised with all the flair of Axelrod’s most astute arrangements. This much-vaunted reissue comes with previously unseen photos, and an interview with Axelrod by Eothen Alapatt and Wax Poetics’ Brian Digenti. An invaluable collection of music from one of the great Factory outfits, N24J Anthology brings together Durutti Column recordings made between 1979 and 2011, from a host of the band’s great albums: The Return of the Durutti Column, LC, Another Setting, Short Stories for Pauline, Without Mercy, Circuses and Bread, The Guitar and Other Machines, Vini Reilly, Obey the Time, Treatise on the Steppenwolf and A Paean to Wilson. 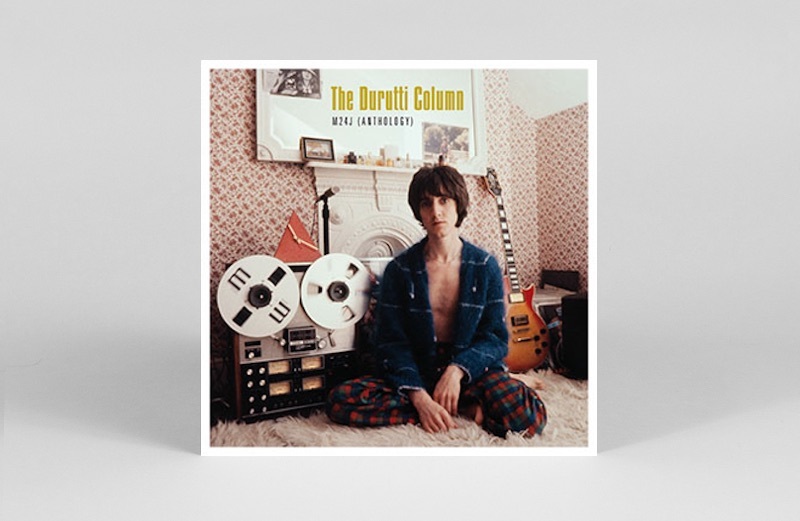 Look out for hard-to-come-by classics like ‘Otis’ on the double vinyl set, which also includes Vini Reilly’s poignant tribute to Factory boss and mentor Tony Wilson. 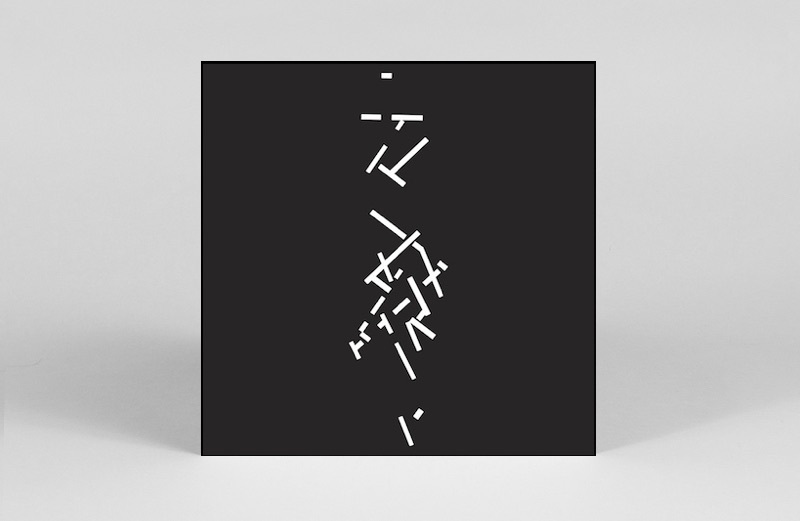 Fans of minimalism and adventurous sounds take note, this 2LP set finally sees some of Catherine Christer Hennix’s electronic reveries pressed to vinyl. 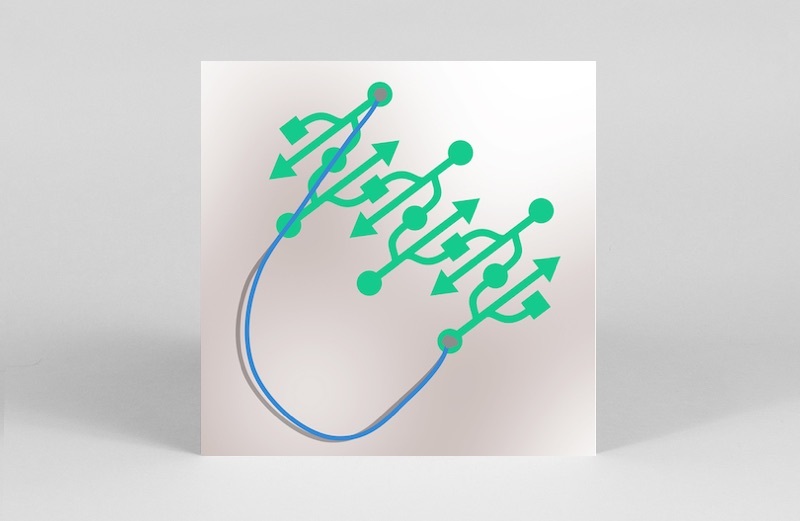 A pivotal thinker in the world of alternate tunings, a spotlight has been rightfully shone upon her earlier works in recent years, and spurred on by recent retrospective exhibitions this release gives an airing to 3 works from 1976 for tunable electronic keyboards. Brilliant and deeply engaging throughout, it’s further proof of a vintage year for the Swedish polymath. The curious should also investigate The Electric Harpsichord, which further makes the case for Hennix as one of the most overlooked figures in a male-dominated scene. Taking a break from bunker-busting techno brutalism, L.I.E.S. 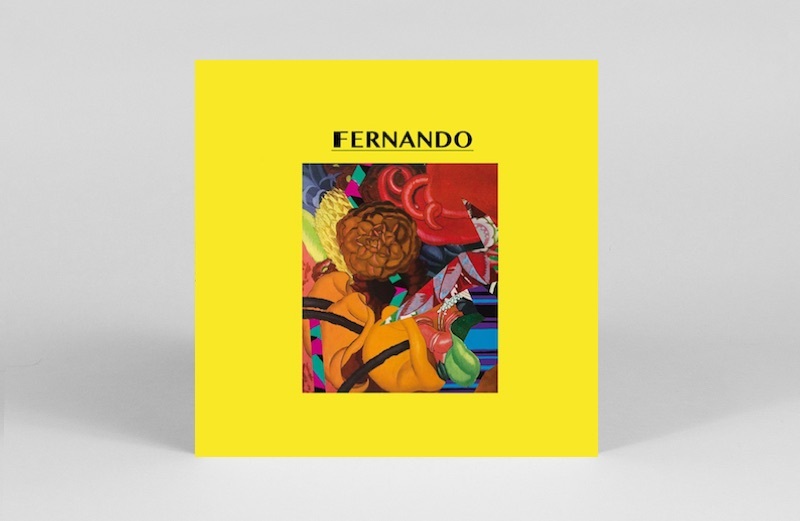 enlist Brazilian talent Fernando to take us on a vision quest through VCR boogie and lysergic synthwave on this neon-tinged LP. Better known for his club weapons under the Seixlack or Innsyter monikers, Fernando’s been trading in tape saturation for a while now, and this self-titled release is the perfect marriage of crunchy sound design and retroist composition. Sunkissed but sinister, this is the soundtrack to the ’80s L.A. of Terminator, Less Than Zero and Body Double, saved from a charity shop VHS and slapped onto wax. Some of you will remember Alison Statton from legendary, minimal post-punkers Young Marble Giants and ’80s jazz-poppers Weekend. 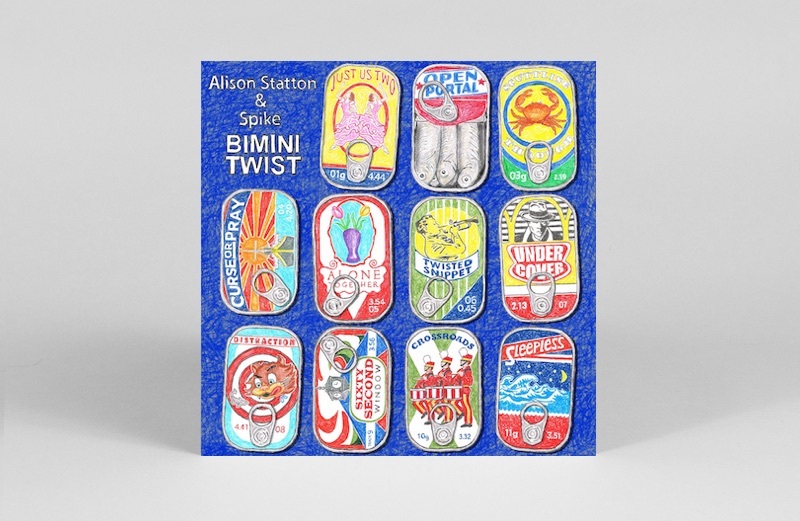 Since then she’s been quietly making records with former Weekend guitarist Spike, and the latest is this wonderful collection of cool, lo-fi, jazz-inflected pop, with her ever beautiful voice flowing over Spike’s quirky compositions.